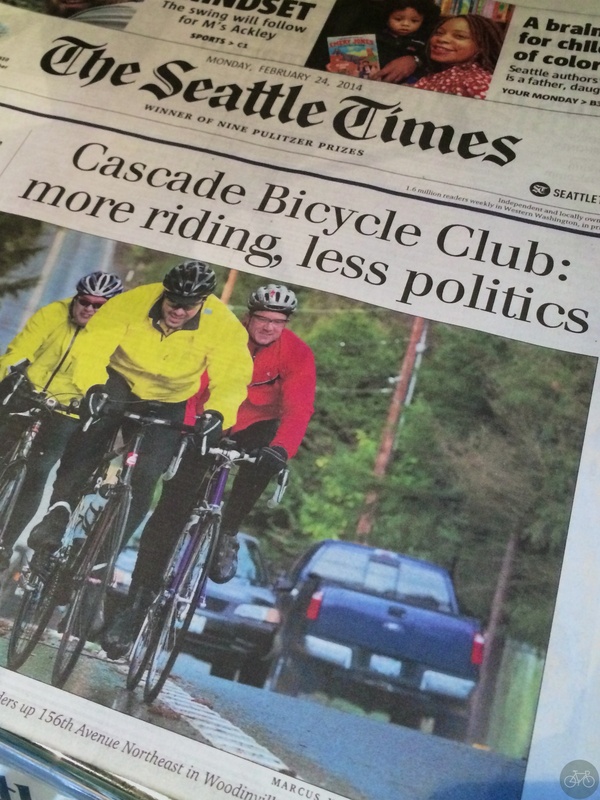 Bike Hugger﻿’s coverage of Team Rwanda and riding with Rafiki didn’t anticipate Cascade Bicycle Club﻿ on the front page of the The Seattle Times﻿ or the joke email this week that offended some of their members. That was just timing and as an opinion blog, we don’t do politics, but support Major Taylor 100%. Cascade’s issues and how they work in Seattle is their challenge. In back channels, I’ve expressed my opinion on how they can become better community members. An opportunity may arise this year for us to produce an event together, a Seattle Mobile Social. If that happens, it’s a non-political and not a fund-raising event.